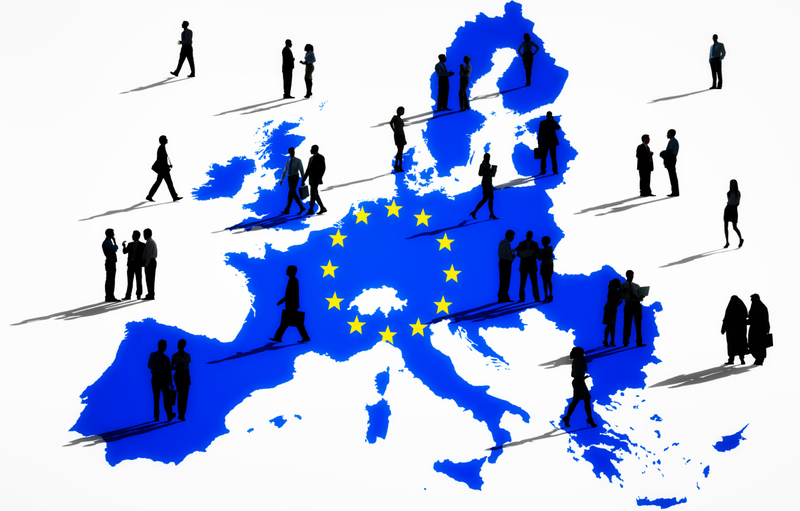 The FINANCIAL -- The new report ‘European Union Tourism Trends’, prepared by the World Tourism Organization (UNWTO) in cooperation with the European Commission, underscores tourism’s major social and economic benefits for 28 countries comprising the European Union (EU). EU destinations welcomed 538 million international overnight visitors in 2017, 40% of the world total. EU accommodation establishments provide over 3 billion nights a year, half of which to domestic guests (residents) and half to international guests. Tourism accounts for 6% of the EU’s overall exports, while the direct contribution of tourism to individual EU economies reaches up to 11% of the GDP, according to UNWTO.